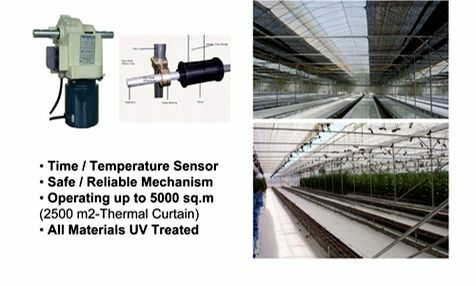 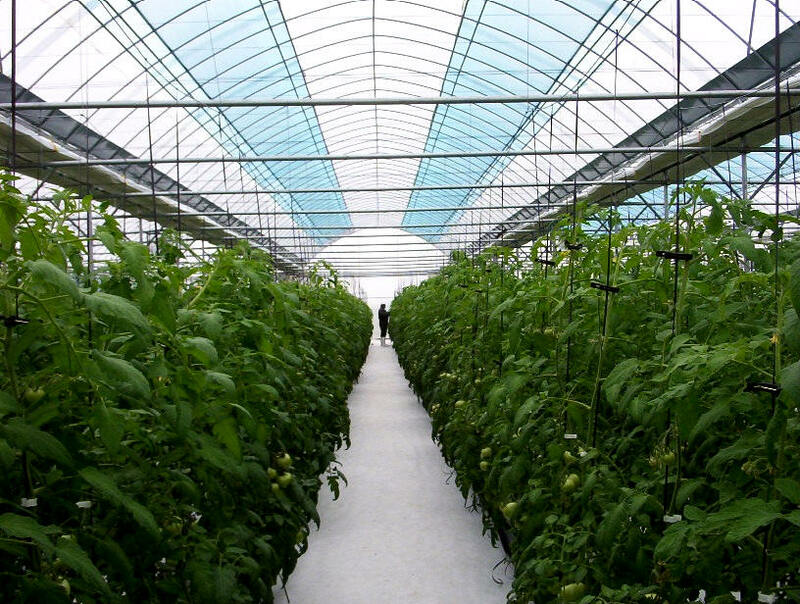 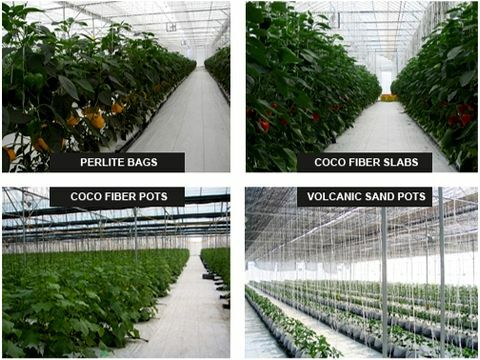 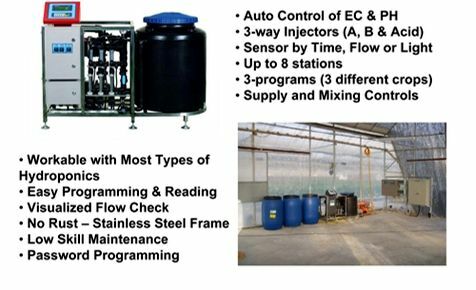 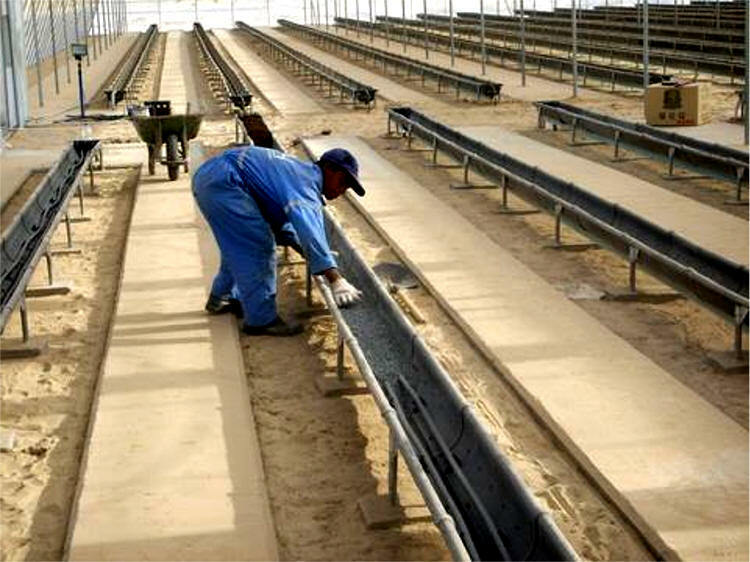 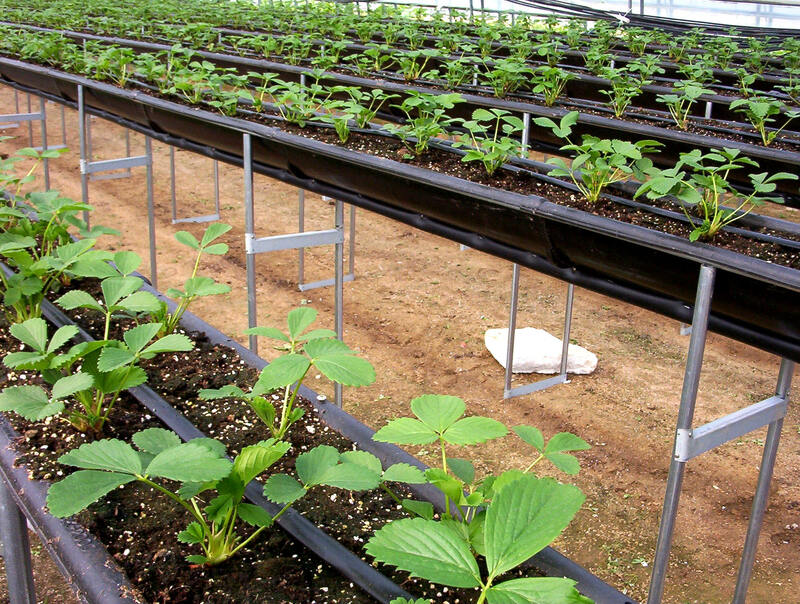 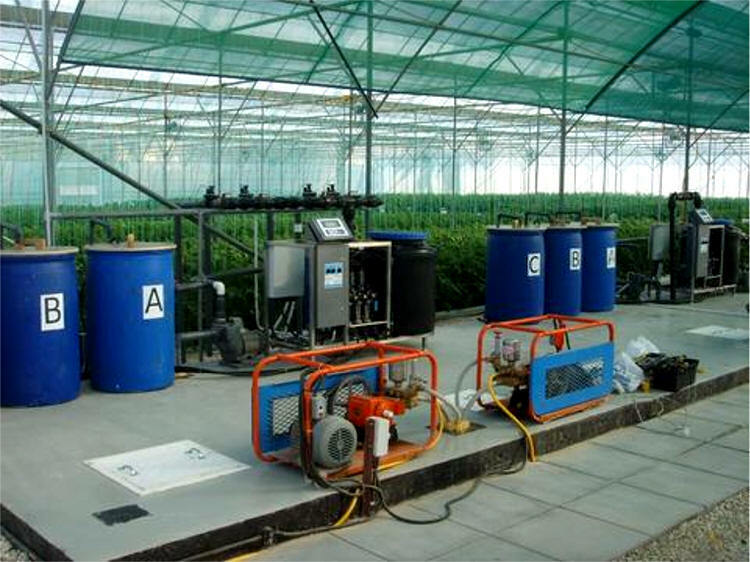 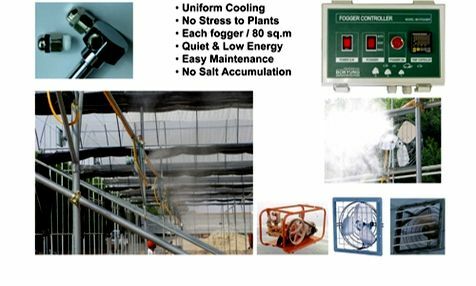 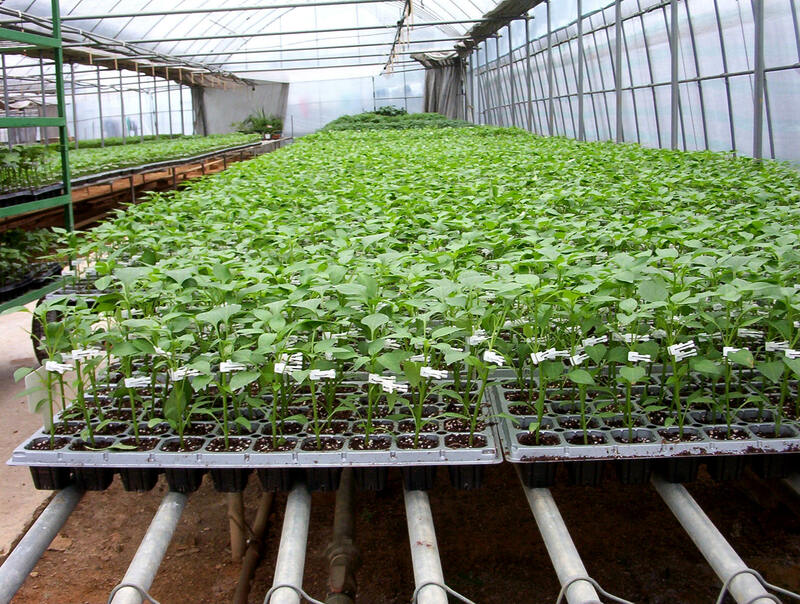 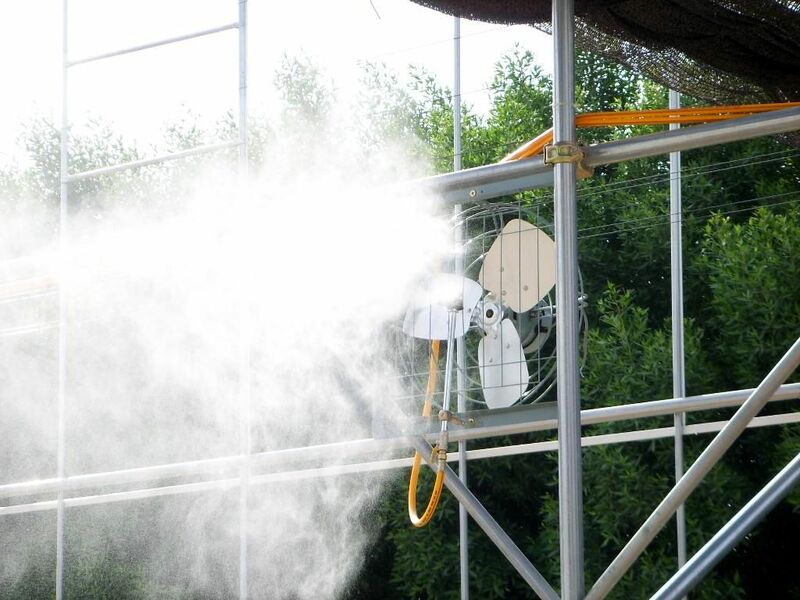 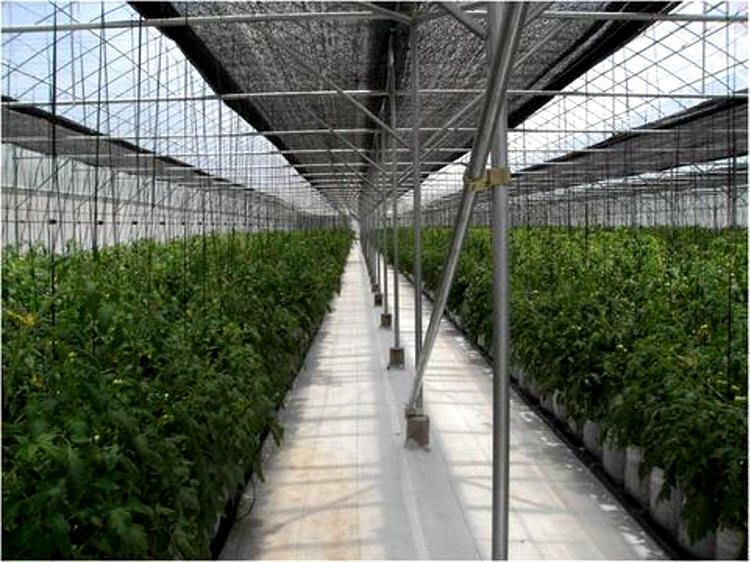 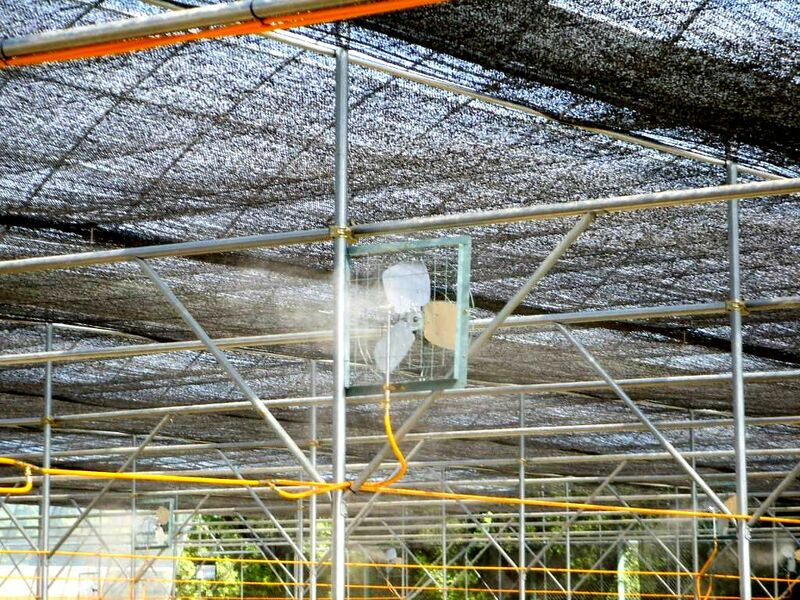 Greenhouse hydroponics can be used where in-ground agriculture or gardening is not possible. 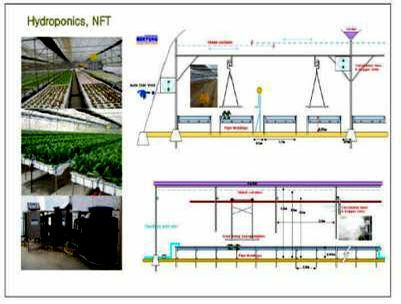 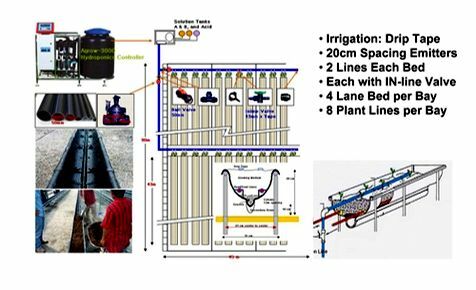 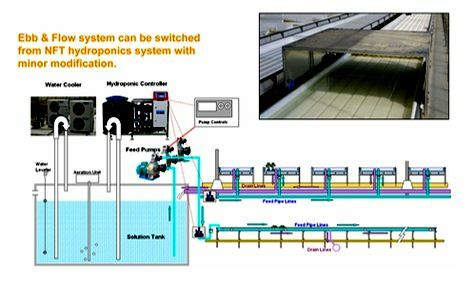 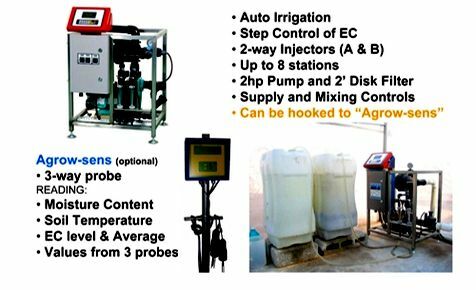 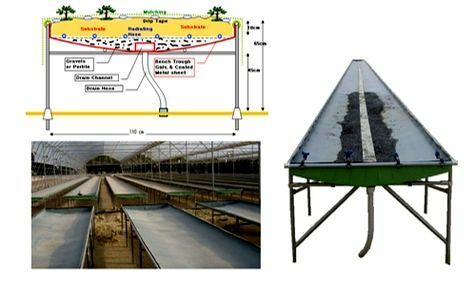 Hydroponics can be an deal production is ideal for those living in crowded cities, deserts, rocky and stony land in mountainous districts or barren and sterile areas. 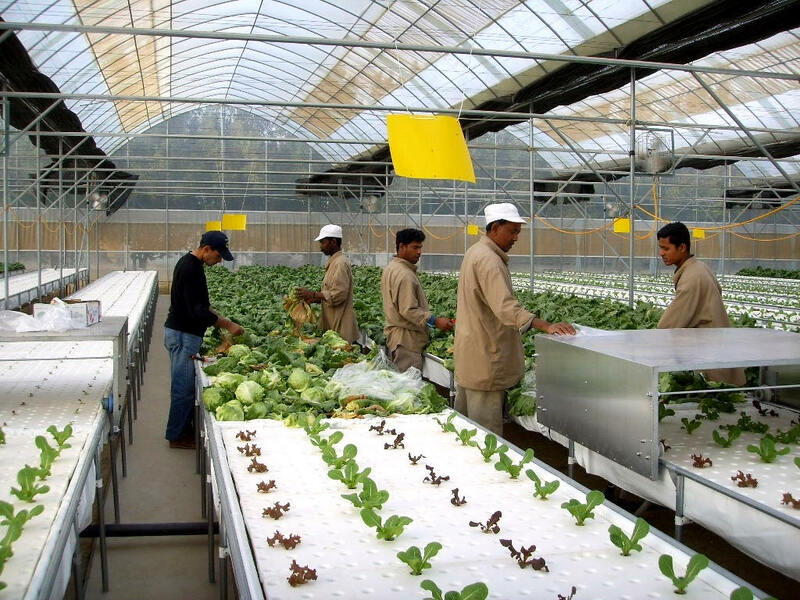 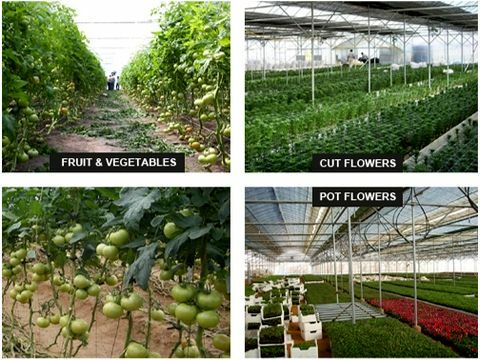 Hydroponics allows you to grow fresh vegetables and fruits at much higher crop yields and relatively lower costs. 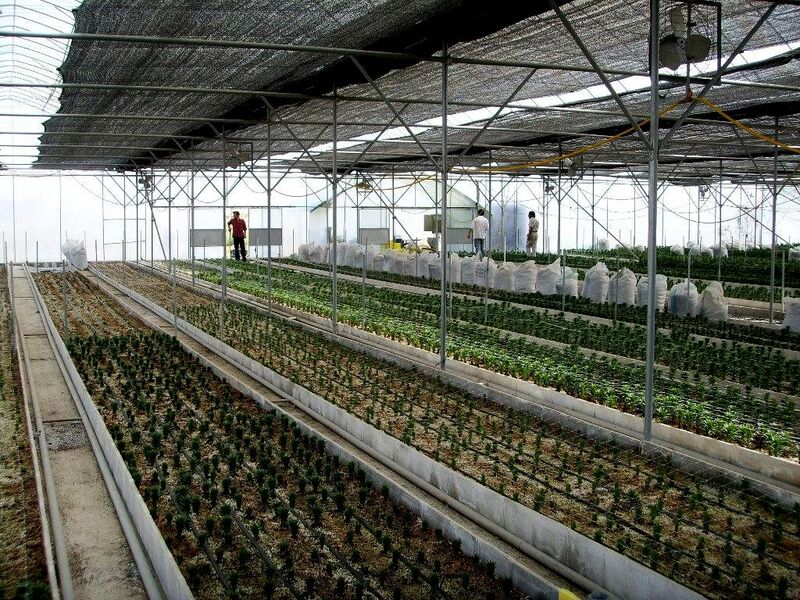 Thus, not only is it a profitable undertaking, but one which has proven of great benefit to humanity. 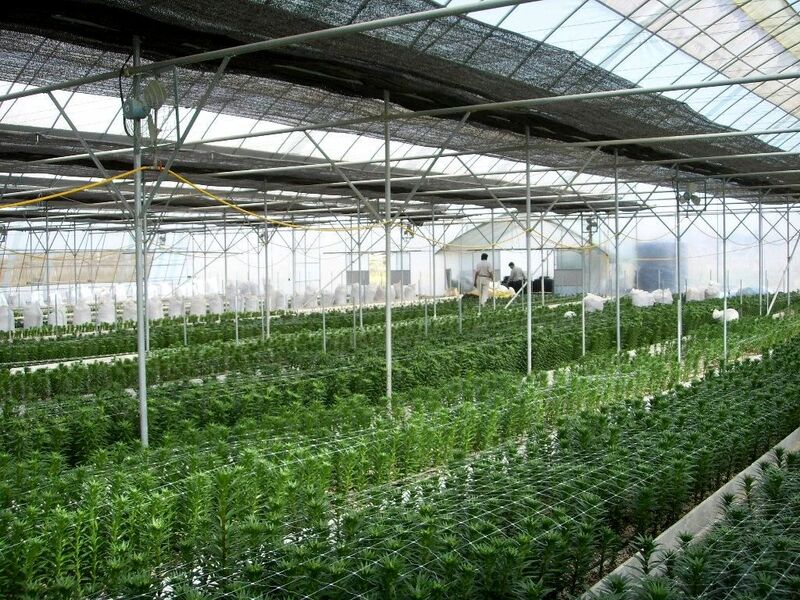 With Greenhouse Hydroponics, plants can be raised out of season resulting in better control and higher yields of crops.